Would you like step by step guidance on how to craft a 6 figure book proposal? Would you like to craft your proposal with regular feedback, support, and friends cheering you on? Are you eager to see real examples of book proposals that have garnered six figure deals? Are you excited to have full support with finding different agents to reach out to? Are you eager to have all of this done in 5 weeks? Publishing a book is one of the top items on many people's bucket lists. In fact, more people than you would imagine have unfinished manuscripts in their drawers and ideas that they "would love to write out." You don't have to be one of those people anymore. You get to be among those who have their books on the book shelves next to their faves. A lot of that begins with a book proposal. Right now, you may be thinking that you aren't ready to write a proposal. One of the biggest myths is that: You have to have your book completed before you create a book proposal. <--- Nope. In fact, a good book proposal provides an argument for a publisher to pay you to write your book. 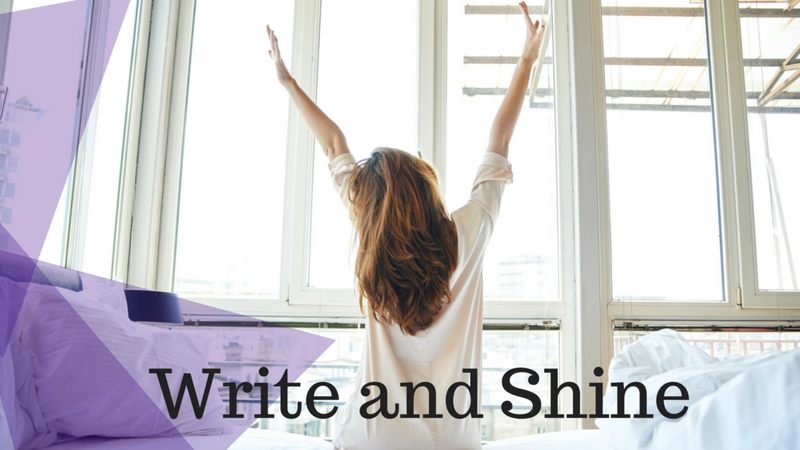 WRITE and SHINE...Let's lose the wait. The program begins on June 5th and lasts for 5 weeks. After the 5th week, we will take a 1 month break (during which you will work on the first chapter of your book. We will then meet to give final critiques and edits. Each week, we will meet and and co-work virtually to draft different portions of the book proposal. You will receive group support and feedback on each section. You will also receive guidance on what to write in each section, the types of voices that are common in your particular genre, and examples of book proposals that have gotten 6 figure publishing deals. Most importantly, we will get this done in a feel good way! The group support is amazing! 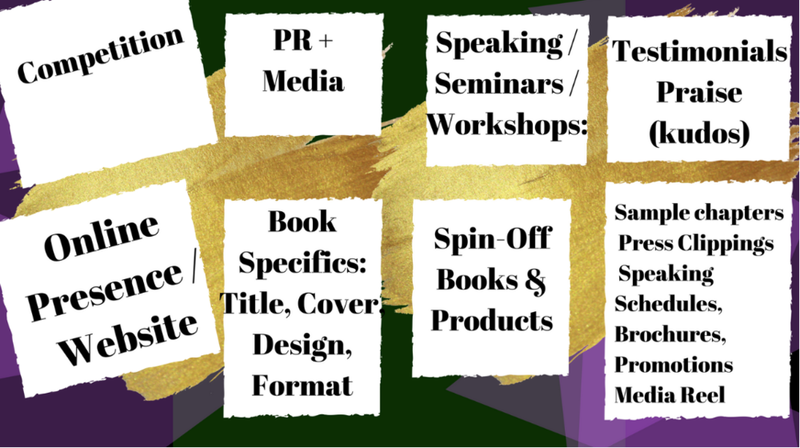 Although the Book Proposal Bootcamp begins on June 5th, you receive immediate access to the self publishing course, as well. You have access to this bonus course throughout the duration of the Bootcamp. It includes great trainings on how to brainstorm your ideas and outline chapters for your books, as well. Usually---> $2,500 for the initial round./ $1,500 for secondary rounds. I can't wait to see your idea traditionally published and placed in bookstores all over the world! YES to that! There is not a guarantee that you will receive a book deal after taking this course. However, you will have all of the tools that you need to have crafted a solid proposal. There are not any refunds provided for this course because slots are limited and digital content is involved.